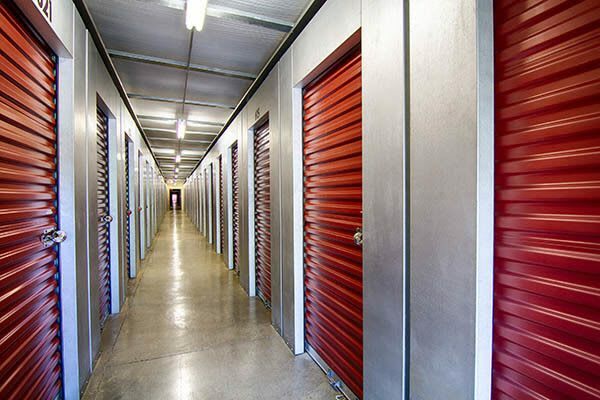 Between juggling work and family with the plentiful recreational opportunities at your doorstep, we understand your storage experience needs to work with your day. 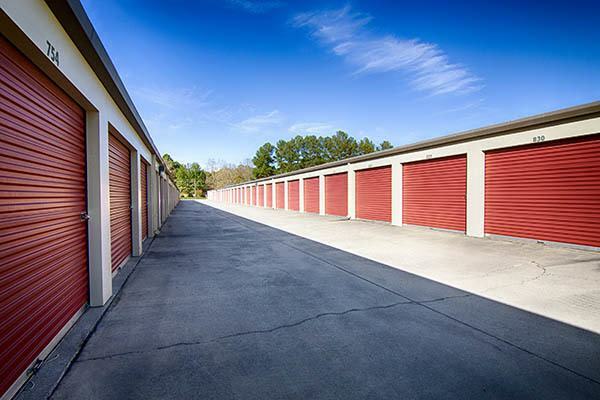 It's why we offer a Lithonia storage facility that is both reliable and conveniently located. 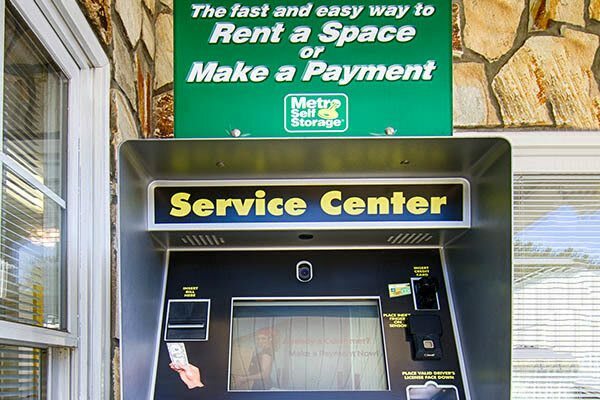 Our mini storage features include extended access hours, ground-level units, a storage office open on Sundays, and a state-of-the-art 24/7 rental and payment kiosk. We also offer a wide selection of sturdy moving boxes and packing supplies at affordable prices in one convenient location. 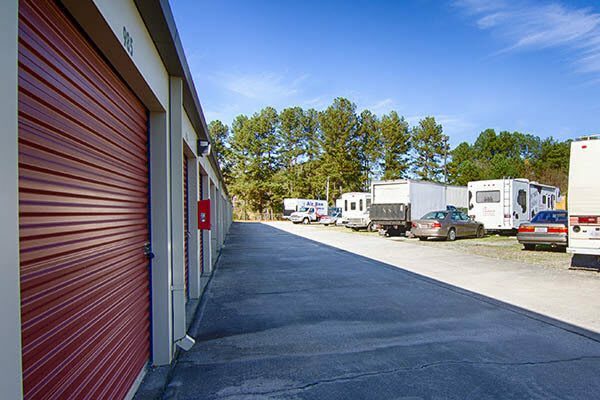 Storage units come with options for climate control, dual access doors, wide doors, and all offer drive-up access. 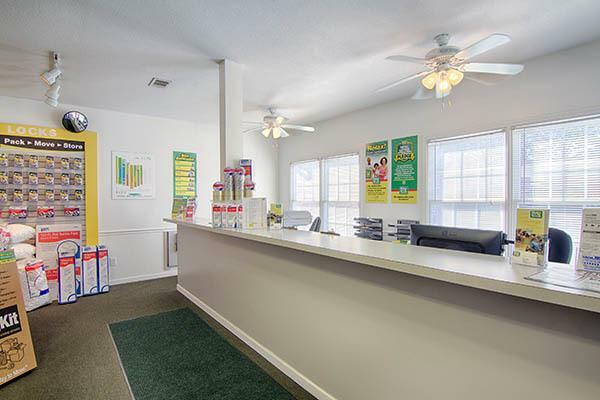 With flexible month-to-month leasing, you have the option to store for any length of time you choose. 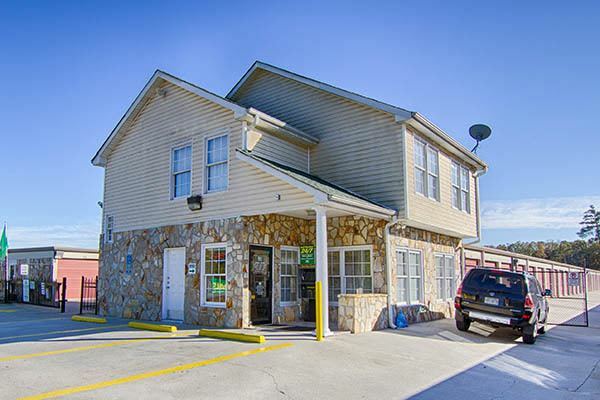 Online bill pay makes managing your storage simple, and if you are looking for cheap storage rates in Lithonia don’t miss our great online storage prices.